Philly's own Lex Dime just gave us "Homicide Bars" for release. Not only was she one of Philly's hottest female rappers prior to her hiatus, she is also mentored my none other than hip-hop icon MC Lyte; who also hosted her latest mixtape. 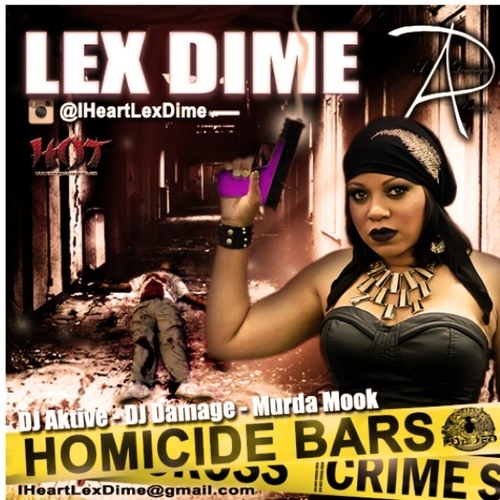 Mixed by DJ Aktive and DJ Damage, Lex Dime takes the first step towards her comeback! Check out Homicide Bars Below!